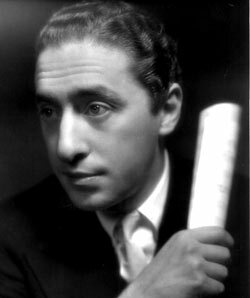 Born Raymond Brost in Buffalo, New York, Ray Henderson moved to New York City and became a popular composer in Tin Pan Alley. 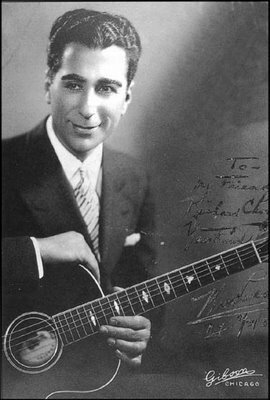 He was one third of a successful songwriting and music publishing team with Lew Brown and Buddy De Sylva from 1925 through 1930. This team wrote the majority of the music for several editions of the revue called George White’s Scandals (1925, 1926, 1928, and 1929) and such book musicals as Good News, Hold Everything!, and Follow Thru. 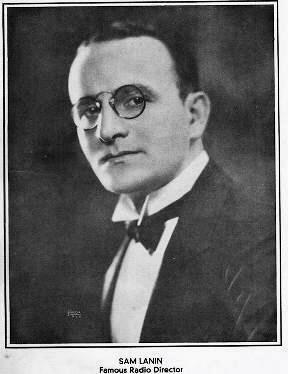 After De Sylva’s departure, Henderson continued to write with Brown through 1933, including the music for the 1931 George White’s Scandals, then worked with other partners. 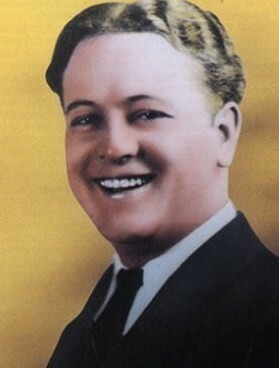 In 1934 he composed the musical Say When with lyricist Ted Koehler. Les Paul and Mary Ford on their Les Paul and Mary Ford at Home show c. 1953. A brief rendition of Darktown Strutter’s Ball follows. Has Anybody Seen My Gal? was a popular song of the 1920s, music by Ray Henderson, lyrics by Sam M. Lewis & Joseph Widow Young, first recorded by The California Ramblers during 1925, on their self-titled album The California Ramblers. The simple, four-verse song remained popular during and after World War II and has endured as a representation of the culture of the 1920’s and of the experiences of a soldier coming home after an extended military stay. Because of the first lines of the lyrics, it is sometimes identified as “Five Foot Two, Eyes of Blue”. 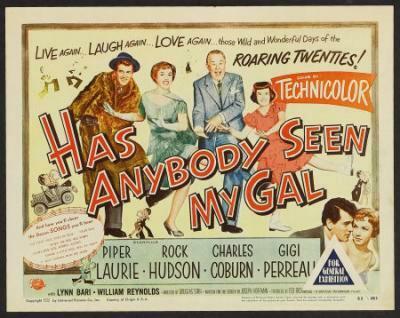 Because songs of that era were often performed without being recorded, there are conflicting sources regarding who originally composed “Has Anybody Seen My Gal?”, as the song was often adjusted and had lyrics and verses added or removed several times. 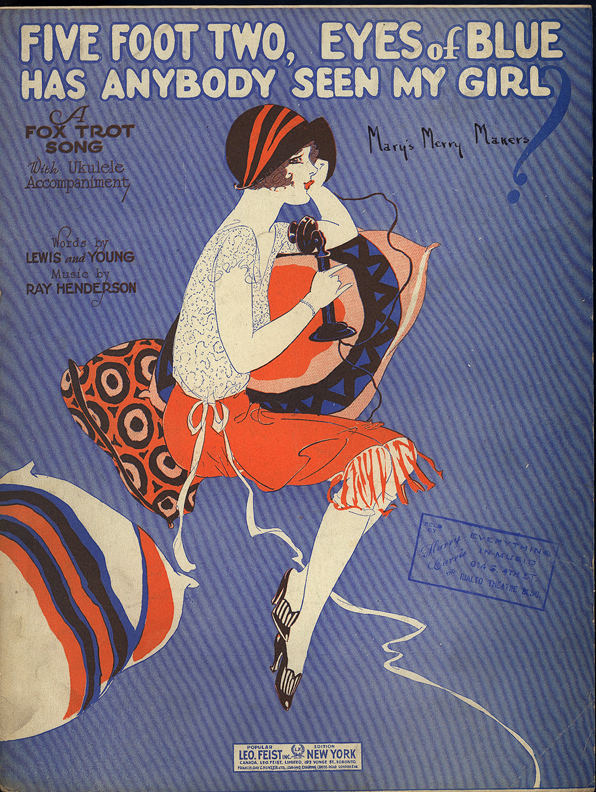 Some sources credit Percy Weinrich [should be Wenrich] (music) and Jack Mahoney (lyrics) as writing the song during 1914, but for the song in its most popular form, credit is given to Ray Henderson (music) and two lyricists – Samuel M. Lewis and Joseph Widow Young – usually credited with writing the version that was recorded by The California Ramblers during 1925. The Golden Gate Orchestra was a pseudonym to the well established [sic] California Ramblers who were a popular and prolific jazz group from the 1920s, that recorded hundreds of songs under many different record labels throughout the 1920s. Three of the members of the band, Red Nichols, Jimmy Dorsey, and Tommy Dorsey, would go on to front big bands in later decades. 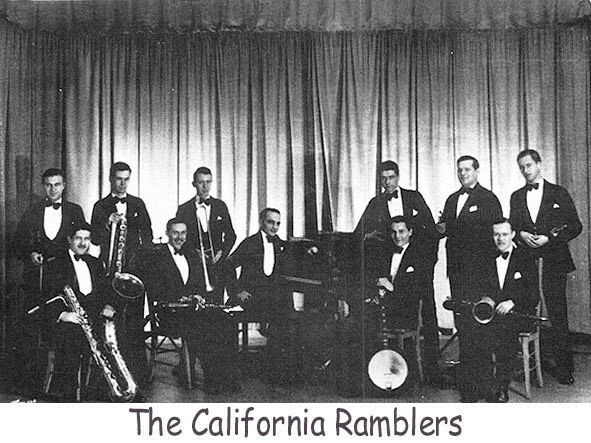 The original band members were from Ohio, but chose the name California Ramblers because they thought people would be less inclined to listen to a jazz band from the Midwest. They recorded for nearly every independent label in the U.S., Canada and the U.K., using over 100 unique aliases. This excellent record was made in 1925. Vocal by Hall and Ryan. The Melody Sheiks – one of the many bands led by Sam Lanin – 1925. Above the video is an RA audio file from The Red Hot Jazz Archive of the same recording. Gene Austin – musicians: Gene Austin: vocal, Dave Franklin: piano, May Singhi Breen: ukulele. First issued c. late 1925. As well as singing, Frank is playing the ukulele on this record. Frank E. Banta is playing the piano. 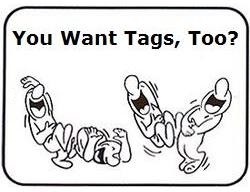 Written by Ray Henderson, Sam M. Lewis and Joe Young. Recorded December 31, 1925. Bye Bye Blackbird (m. Ray Henderson, w. Mort Dixon) — There were four hit recordings of the song released in 1926 including those by two popular crooners, Gene Austin and Nick Lucas. Julie London – From the laser disc Julie London Show, with the Bobby Troup Quintet, recorded on May-28-1964 in Japan. In this song, however, the singer has only the double bass for accompaniment. I don’t know who the bass player is. London was married to Troup, a piano player, songwriter and band leader, from 1959 until his death in 1999. Liza with a “Z”: A Concert for Television is a 1972 concert film, made for television and starring Liza Minnelli. The film was produced by Fred Ebb and Bob Fosse. As well as producing, Fosse also directed and choreographed the concert, and Ebb wrote and arranged the music with his song-writing partner John Kander. All four had previously worked on the successful film adaptation of Cabaret earlier in the same year. According to Minnelli, it was “the first filmed concert on television”. Singer sponsored the production, although the producers did their best to keep any of the sponsors from seeing the rehearsals for fear of them pulling out due to Minnelli’s short skirts. Filmed on May 31  at the Lyceum Theatre in New York, after only eight weeks of rehearsals, the concert was shot with eight 16mm film cameras at the insistence of Fosse, in contrast to other television specials of the time which were all shot on videotape. 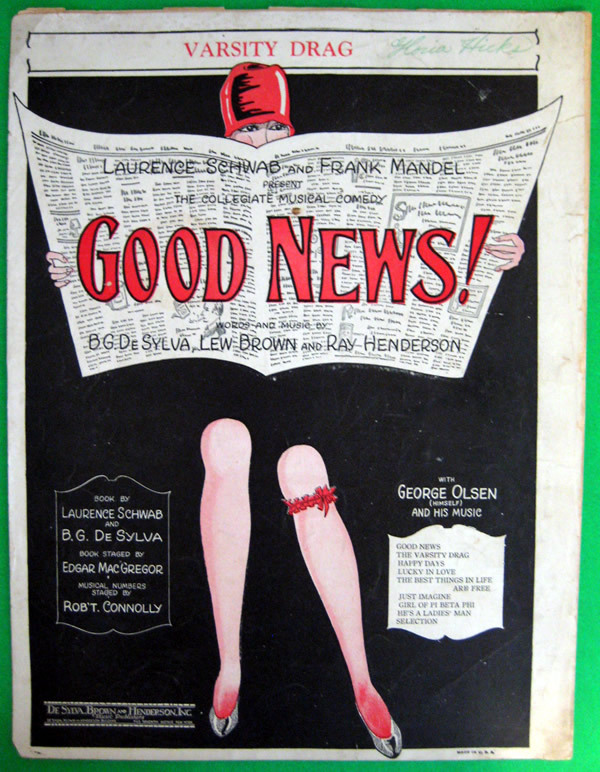 The Varsity Drag (m. Ray Henderson, w. B. G. “Buddy” DeSylva, Lew Brown) – composed for the original 1927 musical Good News. The show was very successful, running for 557 performances. VARSITY DRAG became popular nationwide (and especially in the New York area) in the late 1920s, mostly because of the 1927 hit song “The Varsity Drag” followed by the movie (1930) with Ann Singleton,”the rubber girl”, making her memorable “shag dance” [performance]. In 1930s the Varsity Drag transformed into the Collegiate Shag, and in ’40s — into the Jitterbug. Like many other dances popular in the big band era, the “shag dances” have roots in the 1920s Charleston, believed to be from New Orleans. All of them are primarly [sic] the 6-count dances full of kicks, hops and taps done to fast jazz. Button Up Your Overcoat…was first performed in 1928 by Ruth Etting who later recorded the song in 1929. 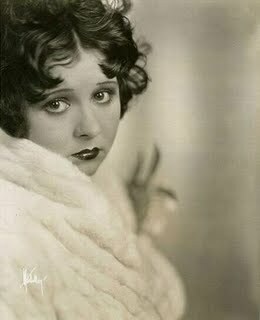 However, the most famous rendition of the song was recorded, also in 1929, by singer Helen Kane. The recording features her catchphrase, “boop-boop-a-doop”. The order of recordings listed at Second Hand Songs suggests that several of them (the Orchestras of Ben Bernie, Paul Whiteman, Jack Hylton, as well as Waring’s Pennsylvanians) may have preceded the Etting recording. She recorded it with The Dorsey Brothers Orchestra during a 15 March 1929 session. The fact that the musical opened on Broadway on the 9th of January 1929 strongly suggests that the song was probably written, and perhaps (as Wikipedia indicates) published, in the previous year. 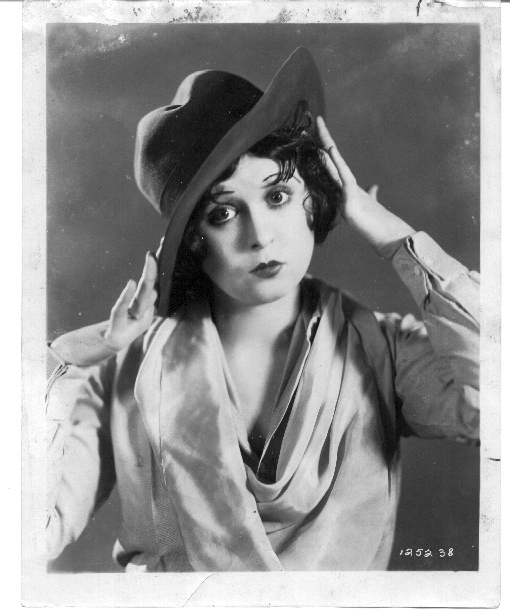 I’ve dated My Lucky Star 1928 for the same reason. * 15 March is the recording date given by The Red Hot Jazz Archive, while the video provider dates it 11 March 1929. Not to be confused with the much more frequently recorded You Are My Lucky Star, music by Nacio Herb Brown and lyrics by Arthur Freed, from the musical film Broadway Melody of 1936. Rudy Vallee and His Connecticut Yankees introduced “The Thrill is Gone” on the Victor label. 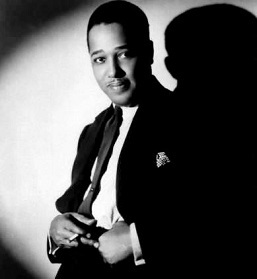 Along with its B side, “My Song,” the tune went on to the charts on September 12, 1931, rising to number ten. Also charting on that day was Vallee’s cover of “Life Is Just a Bowl of Cherries,” which rose to number three. *This is not the blues song of the same title popularized by B.B. King. Henderson’s The Thrill is Gone was written 20 years earlier. Another Henderson/de Sylva and Brown song was Just a Memory recorded in 1927 by Paul Whiteman, the only recording I can find other than the Ellington/Hodges version of the mid ’50’s. This is an odd form for any popular song. The A sections are 11 bars, the B section is 14 bars (Ellington makes it 10 or 11).